You want it all; the lifted look, the firmer feeling and the radiance that reflects how beautiful you are. 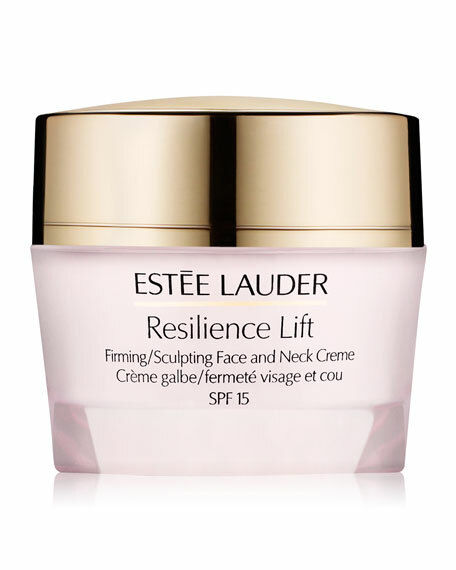 This intensely nourishing formula with our exclusive Photo-Activated Lift Complex, harnesses the beneficial power of light to help skin boost its natural collagen and elastin production for a multifaceted lift. Skin rebounds as facial contours appear sculpted and newly defined. Radiance is re-ignited. And you start to look as young as you feel. For in-store inquiries, use sku #217430.